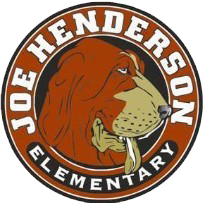 We are proud to be able to offer Outdoor Education field trips to our 4th and 5th graders. This long-standing tradition provides rich learning opportunities for our Hounds in an outdoor setting. Both programs integrate Common Core Standards, and enrich the learning students are exposed to in the classroom. 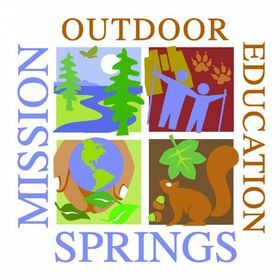 Outdoor Education also places an emphasis on responsibility for the environment, cooperation and teamwork, and independence. 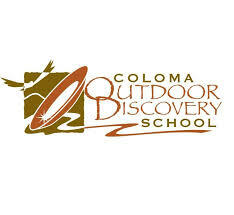 The Coloma Outdoor Discovery School’s California Gold Rush program is designed for fourth graders and integrates California Content and Common Core Standards. CODS’ goal is to celebrate the culture, music, and folklore of the California Gold Rush while using lessons of the past to awaken students’ interest and sense of responsibility for the environment.